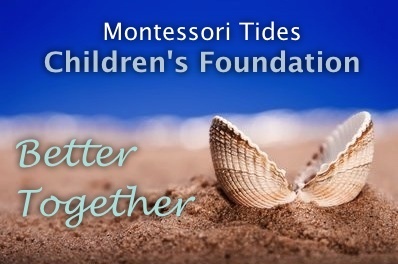 The Montessori Tides Children’s Foundation is more than a parent volunteer organization designed to raise funds for Montessori Tides School. The purpose is much grander! It’s a healthy way to help our school to enhance its facilities and curriculum through community. Our mission is to provide the best possible learning environment for the children, which includes enrichment of the classroom, enhanced connections with the community, teacher training, and focus on school surroundings so that our children can thrive in their learning experience. 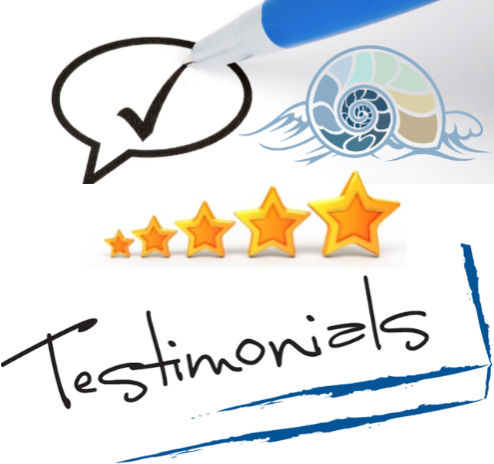 Montessori Tides Children’s Foundation positions itself to enhance our community through teamwork. “We believe it’s the adults, the education, the families who are most able to impact the young lives in the long-term, and it’s going to take teamwork!” Therefore, it’s no surprise the Foundation believes we’re Better Together.